Throwback Thurs! 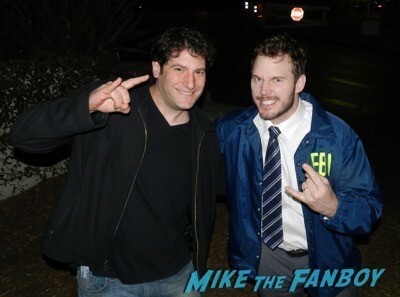 Meeting Chris Pratt AKA Andy Dwyer And Star-Lord! One Of The Best Moments EVER! Seriously! 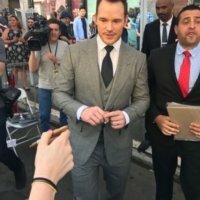 Chris Pratt Walk of Fame Star Ceremony! 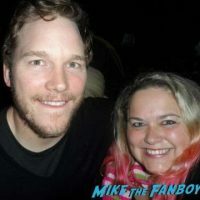 Meeting Star-Lord Along With Anna Faris! Autographs! and More! Super Short Sunday! Scotty Has A “Pratt-Attack” After Meeting Chris Pratt! Autographs! And More! Chris Pratt Goodness! 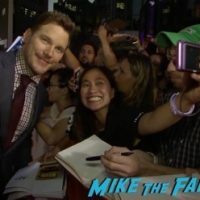 The Guardians Of The Galaxy Star Is Out Of This World Cool To Fans Signing Autographs! And More! mike February 28, 2017 Fanboying! Passengers Los Angeles Premiere! Jennifer Lawrence! Chris Pratt! Michael Sheen! And More! Passengers had its premiere last night in Westwood and both stars showed up celebrate the films release. Jennifer Lawrence and Chris Pratt came over to the fans and signed autographs and took selfies. We just got a bunch of photos fro the premiere beck them out below! The Magnificent Seven TIFF Premiere! 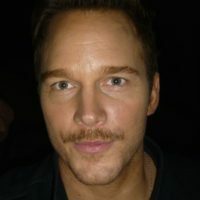 Chris Pratt! Denzel Washington! Ethan Hawke! And More! Manic Tues! 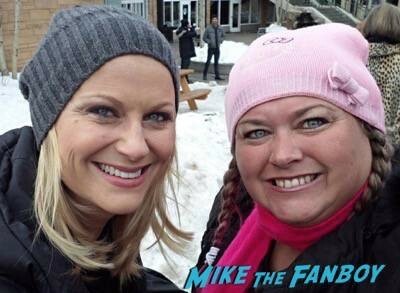 Pinky Heads To Pawnee After Meeting The Cast Of Parks And Rec! Amy Poehler! Rob Lowe! Chris Pratt! And More! How can you not love Parks and Rec? It was one of the funniest and most interesting shows on TV! The cast was top notch and while it was always an under the radar sleeper hit, the people who discovered the series know how awesome it is! OMG! We’re Having A Pratt-Attack After Meeting Chris Pratt Along With Anna Faris! Autographs! And More! mike June 9, 2015 Fanboying! Chris Pratt Is All Wet! On The Cover Of Entertainment Weekly That Is! Pretty In Pinky! Saying Goodbye To Parks And Recreation! 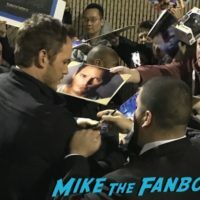 Meeting The Cast Including Chris Pratt! Amy Poehler! Rob Lowe! Rashida Jones! And More!